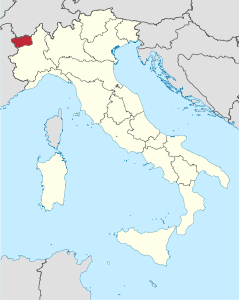 The city of Aosta is the capital of Aosta Valley (the smaller and less inhabited region in Italy) It is situated at the very north of Italy and it shares borders with France and Switzerland. Why such a question? Because Italian is not the only official language in Aosta Valley! Given its geographical and cultural proximity with the French and Swiss people, French has always been studied and widely spoken in the Valley. 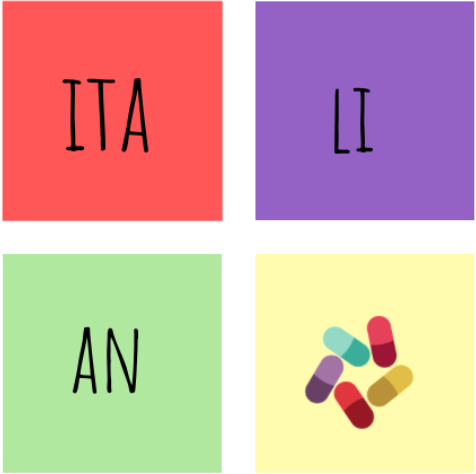 Today it enjoys the status of official language, just like Italian. Aosta was funded by the Romans in 25 B.C. The canvas on which Augusta Praetoria was built reminds the morphology of a Roman military camp: the city had a rectangular layout, set in a framework where the main streets met. The north area of the city saw the gradual construction of the theatre, the amphitheater, the forum and the thermal. The south of the town had the private homes of different social classes, while the outskirts were the location of important, richly decorated villas. What to visit in Aosta? 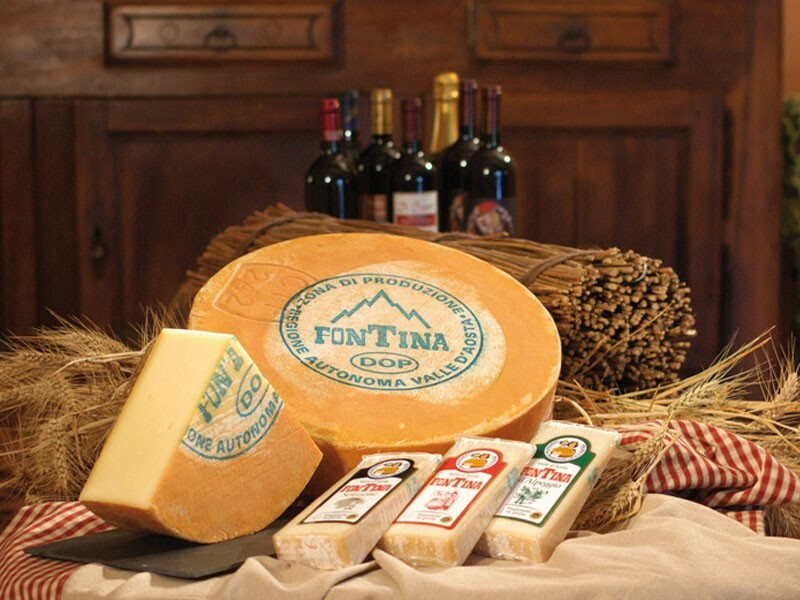 Aosta is renowned for its wines, cheese, meat, and honey. Amongst the typical drinks, a local liquor called Genepì stands out for its ancient origins and it’s made out the installation of an infusion of black or white Genepy flower stalks. When is the best time to go to Aosta? 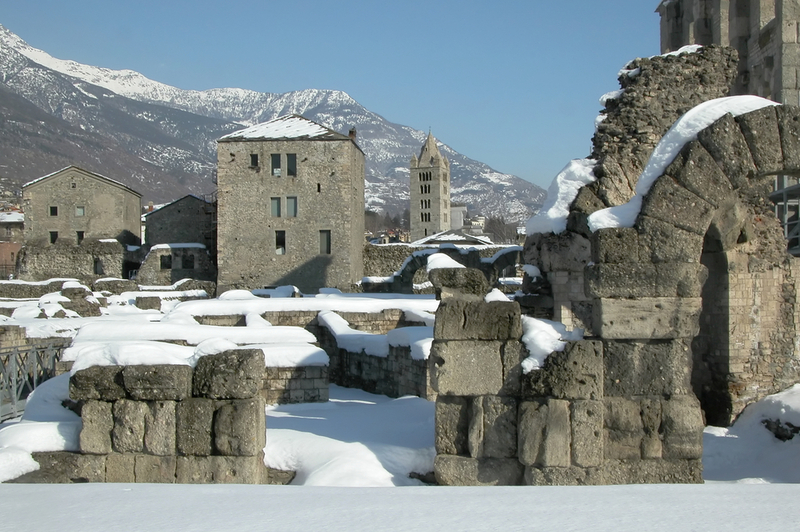 During the winter, it’s amazing to look at the Roman ruins covered in snow and surrounded by the Alps. However, thanks to its privileged location, in the heart of the mountains, the Valley enjoys breathtaking sceneries during each season. 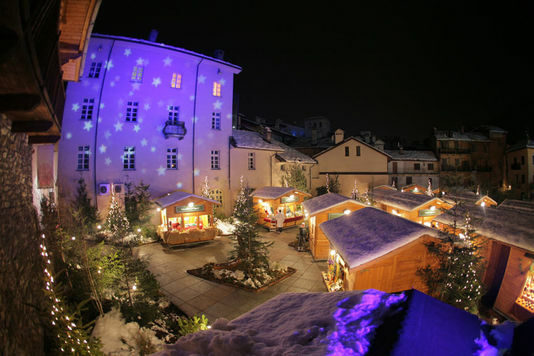 Nevertheless, Aosta and its valley see a major tourist flow, especially in the Christmas period. Like in many others cities and villages in the North of the country, the Valley hosts many characteristics Christmas markets. The markets happen in the late afternoon are one can buy local handicrafts and drink mulled wine and traditional local food at the many stalls scattered around. 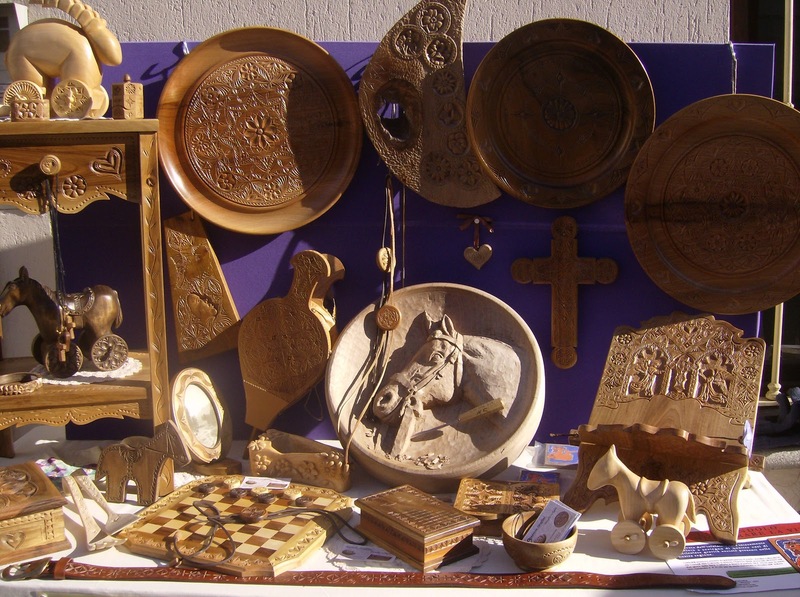 Another major event is happening every year on 30 and 31 January, at Sant’Orso Fair where artists and craftsmen coming from the whole Vallery proudly display their works along the streets of Aosta town center. The Fair is old 1000 years is the main yearly event in the city. The town has it own ski slope (Pila) which is connected to the city by a cable car that starts just right from the city center. However, Aosta and its surroundings can be the ideal destination for all those that do not like traveling during the hot Italian summer temperatures and prefer to enjoy fresher temperatures even in the summer. Late spring and early autumn is heaven for camping or hiking around. Why would you recommend us to visit Aosta? 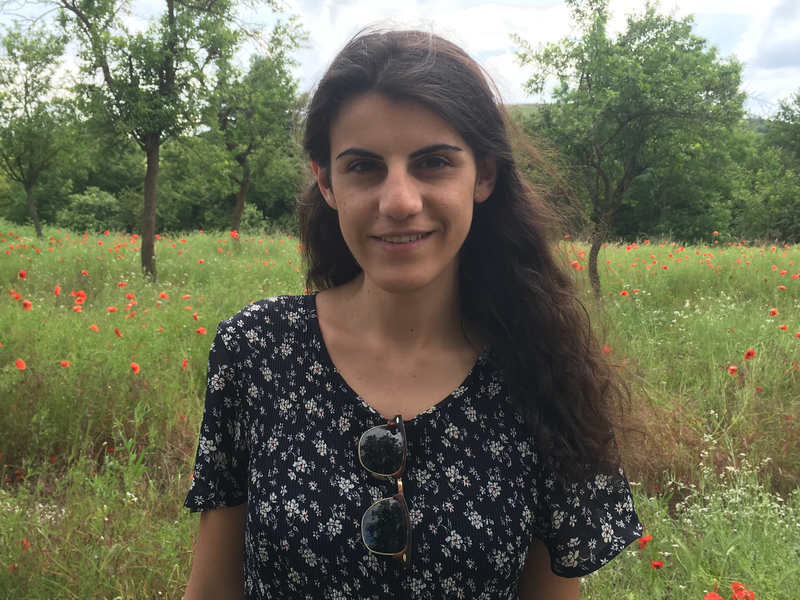 I would recommend all of my foreign friends to go and visit Aosta firstly because it is a place where one can enjoy at once amazing natural sceneries in the outskirts and historical ruins in the cities. The Valley is an alternative destination, off the beaten path and very close to France. The region is also scattered by medieval castles and forts like the one below. All of them can be reached on a day trip from the city center. molto interessante facile e efficace ,chiaro, e stato di grosso aiuto tutti bene. Ciao? 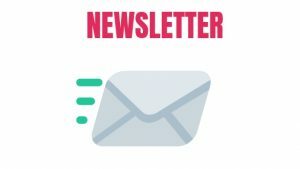 Hai visitato Aosta? Che bello!